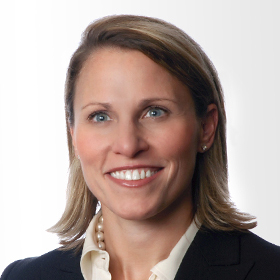 ST. LOUIS, MO (November 16, 2015) Jackson Lewis P.C., one of the country’s preeminent workplace law firms, is pleased to announce Katrina Morgan has joined the firm’s St. Louis office as Shareholder. Ms. Morgan brings more than seven years of experience to the firm in all aspects of employment litigation. Prior to joining Jackson Lewis, Ms. Morgan practiced law at Hesse Martone, and also worked as a defense attorney in California. Ms. Morgan, who has been recognized as a Rising Star by California Super Lawyers, is admitted to practice in Missouri, Illinois and California. She received her B.A. from the University of California, San Diego and her J.D. from the Washington College of Law at American University. Ms. Morgan may be reached at Jackson Lewis’ St. Louis office at 314-827-3939.